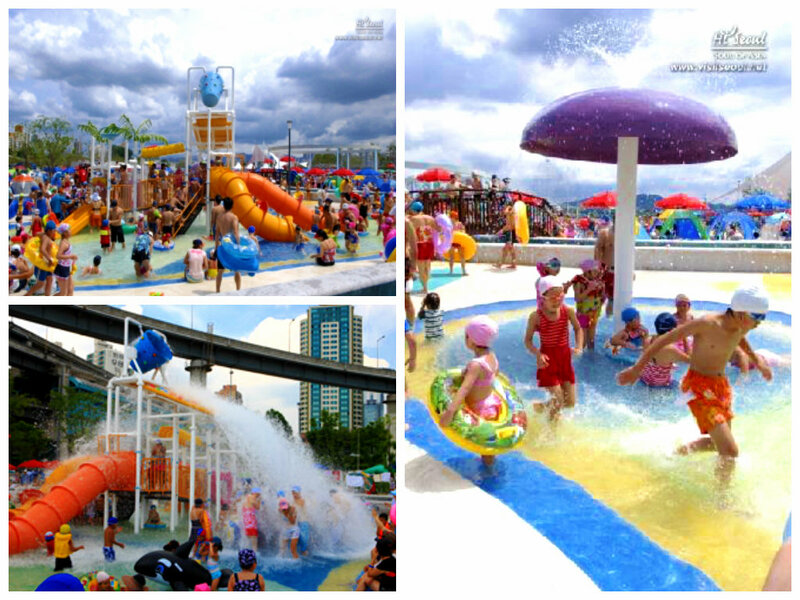 Visit Seoul: Hangang Park Swimming Pools: Beat the HEAT in Seoul! 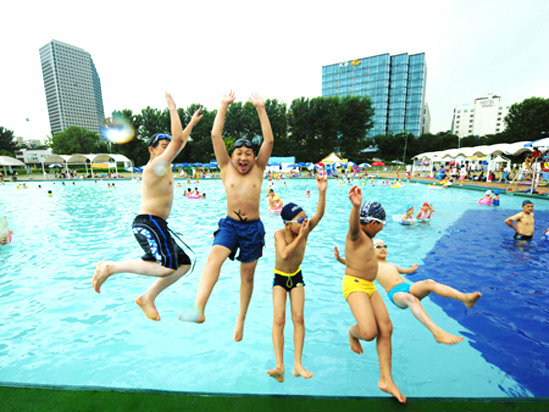 Hangang Park Swimming Pools: Beat the HEAT in Seoul! Trying to find a way to cool down in this burning weather? Good news for you! 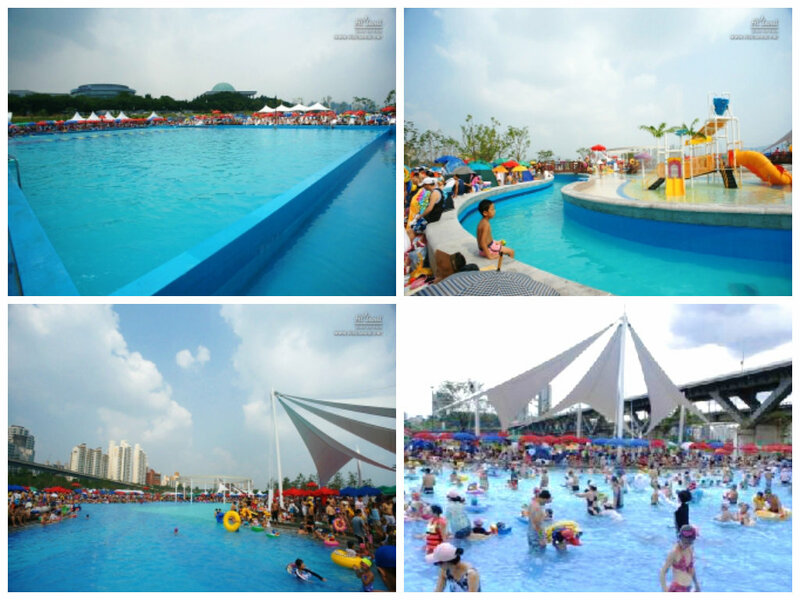 Seoul city's Hangang Parks opened their six public swimming pools including the Nanji water park until August 25. The Seoul pools are open everyday from 9 a.m. - 8 p.m. with a cost of 5,000 won for adults, 4,000 won for teens, and 3,000 won for children. The six public pools along the Han river are located in Ttukeseom, Yeouido, Gwangnaru, Mangwon, Jamsil, and Jamwon. Come on over to Seoul and jump into the pool!